Assumptions are traditions and customs which are developed over a period of time and well-accepted by the profession. They provide a foundation for recording transactions and preparing financial statements. 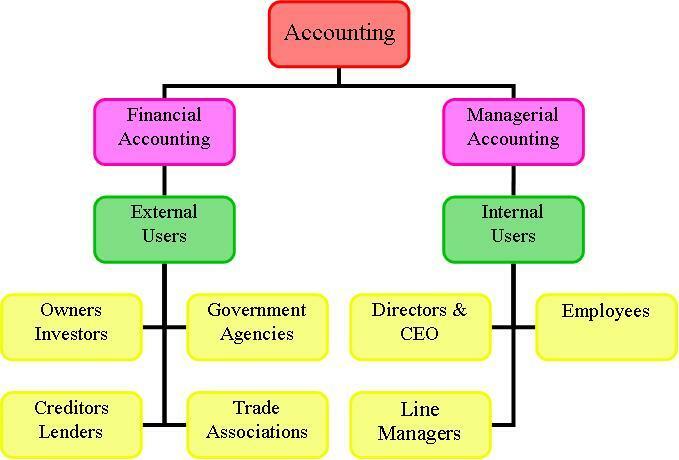 They are also referred to as ‘Accounting Concepts’ and form the basis of systematic accounting practices. The following are some important basic accounting concepts. In accounting, all transactions are measured using a common unit of measurement, money. The Money Measurement Concept records only those transactions or events which can be measured or expressed in terms of money. The Business Entity Concept views the business as an entity, separate from its owners, i.e., business is assumed to have a distinct entity (existence) other than the existence of its proprietors. The Going-Concern Concept records transactions on the assumption that a business will remain in operation long enough for all its current plans to be carried out. The Cost Concept is an accounting concept which is used only for fixed assets. The fixed asset are valued at their cost price, i.e., price paid at the time of acquisition. Dual-Aspect involves debit and credit. For instance, when a business purchases goods for cash, it receives goods of some value and gives cash of equal value. Thus, every business transaction involves a dual or double aspect of equal value. The Periodicity Concept generates financial statements for relatively shorter periods such as a year or quarter, so that performance can be measured and compared. The Objective Evidence Concept means that all accounting entries should be evidenced and supported by business documents such as invoices, vouchers and so on. As per the Matching Concept, in an accounting period, the revenue that is reported must be set off against the expenses incurred to generate that revenue. This gives a true picture of the profit earned during that period. The Realisation Concept deals with how revenue is recognised by a business. Revenue is recognised when goods and services are delivered in quantities/amounts that are reasonable certain to be realised. The Legal Aspect Concept requires accounting records and statements to conform to legal requirements, i.e., accounting records should be maintained and statements should be prepared in the manner provided by law. Accrual is a method of accounting that recognises revenue when earned rather than when due or collected, and expenses when incurred rather than when paid. Thus, transactions are recorded on the basis of income earned or expense incurred, irrespective of actual receipt or payment. This entry was posted in Accounting and tagged Accounting Concepts, Accrual Concept, Cost Concept, Dual-Aspect Concept, Entity Concept, Going - Concern Concept, Legal Aspect Concept, Matching Concept, Money Measurement Concept, Objective Evidence Concept, Periodicity Concept, Realisation Concept on July 16, 2018 by manish.